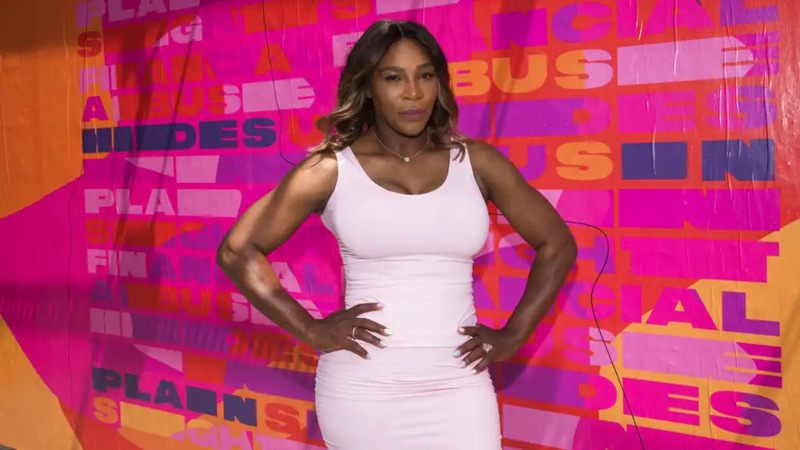 Serena Williams is helping to shine more light on breast cancer awareness by releasing her version of the 90's hit "I Touch Myself". She dropped the video of herself singing The Divinyls classic last Saturday, ahead of Breast Cancer Awareness month which starts on October 1. "Yes, this put me out of my comfort zone, but I wanted to do it because it’s an issue that affects all women of all colours, all around the world. Early detection is key - it saves so many lives. 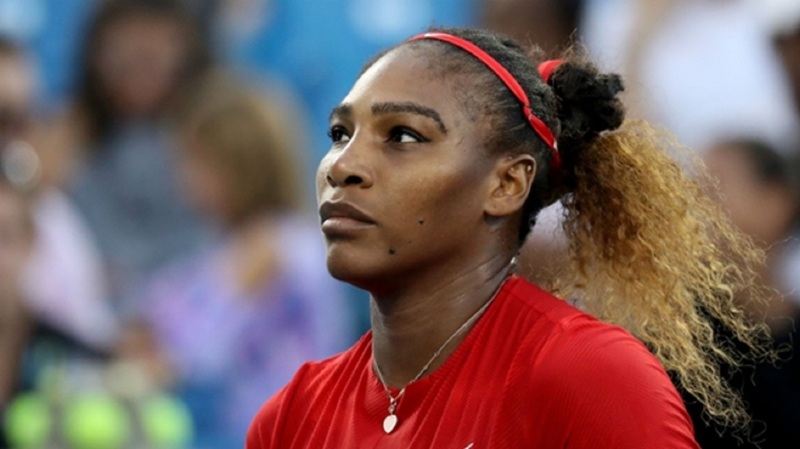 I just hope this helps to remind women of that," the tennis champions said in her post. Williams partnered with the I Touch Myself Project for the initiative. The I Touch Myself Project honours former Divinyls singer Chrissy Amphlett, who died of breast cancer in 2013. The foundation pairs with Breast Cancer Network Australia; find out more about the project here.